Scammers have no shame when it comes to stealing your hard-earned money. They will tell you anything you want to hear. If they think you may be partial to a specific cause, they will exploit that to get cash or valuable credit card or bank information. Veterans’ charities are especially fruitful since the average person wants to support the men and women that gave them freedom. However, scammers take your well-meaning donations and use them for their own gain. 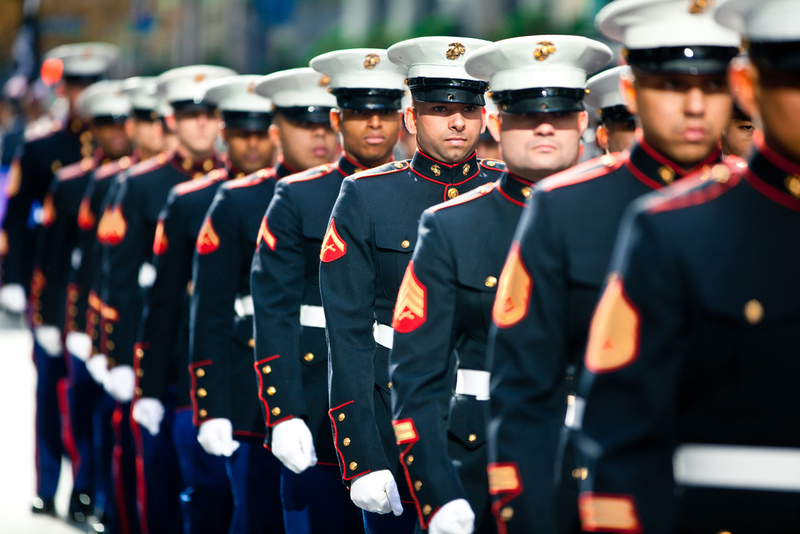 People often donate money, property, cars, boats and other items to support veterans. The Federal Trade Commission recently enacted a total of 100 law enforcement actions against fake veterans’ charities. They enlisted the help of state officials and released a Public service announcement to warn people about the scams. 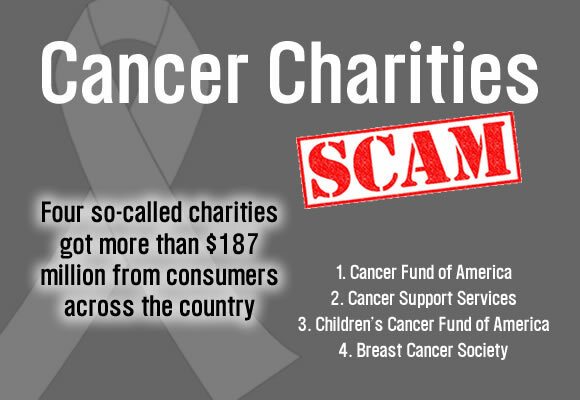 Many telemarketers and fake charities use automatic dialing systems to reach potential targets. The “robocalls” cycle through lists of donors and are relentless. Apps like RoboKiller track phone numbers most used by scammers as well as numbers used by legitimate charities. The apps will blacklist numbers that are commonly used. If you receive a suspicious call, you can also do a reverse phone search to look up the number. You can compare the number to the one listed on the charities website to make sure they match. The FTC offers valuable tools to the public via press releases and up-to-date information on their website, such as FTC and States Combat Fraudulent Charities That Falsely Claim to Help Veterans and Servicemembers. People may become confused by the number of requests they receive from various charities. You can easily use a search engine to learn more about the charity, including reviews, official address and phone and their 501(c)(3) nonprofit number. 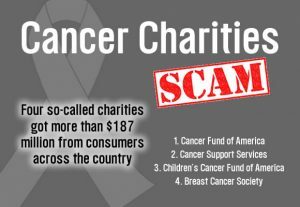 If the charity is unable to supply their 501(c)(3) number, it may be a scam. You can also look up a charity’s rating and reports on websites such as give.org, charitynavigator.org, charitywatch.org, guidestar.org. You should make donations to charities using a check or credit card. A legitimate charity will not ask you to pay by wire transfer or gift card. You should also request proof of the donation for tax purposes. How much of the donation will be used for administrative fees? Finally, look out for charities that refuse to provide receipts, information about their mission and costs, and how the donation will be used. Scammers may also thank you for making a pledge you didn’t make. They may try to force you into donating immediately. If these things happen, contact the FTC and local authorities.